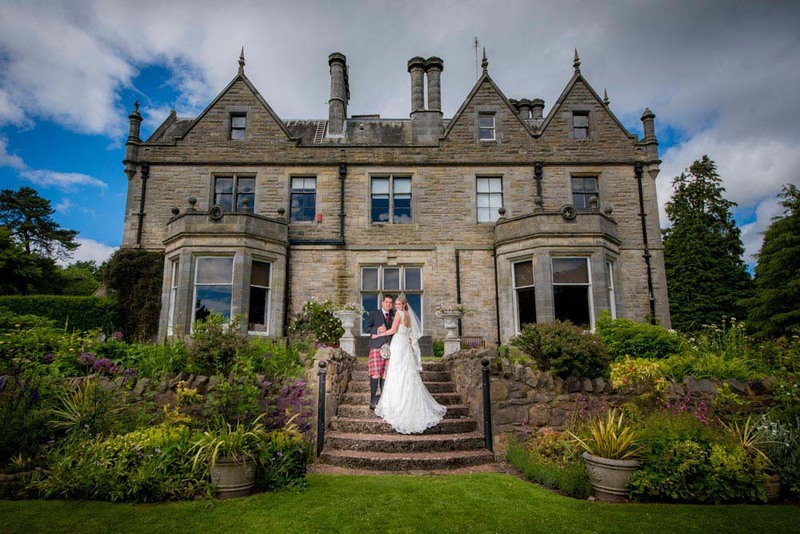 A first visit for us to the stunning Craigsanquhar House, for Nick and Alison’s recent wedding. Here is a little taster from this beautiful wedding day. Stay tuned as more to follow soon. Like us on Facebook as I’ll be posting a few more on there too.